AstraZeneca asked us for a smart solution to improve the use of medicines by patients. After all, medicines are only effective when people adhere to the prescribed intake. We developed an IoT solution with a smart medication dispenser. The dispenser monitors the intake behaviour of patients remotely. The real time information that is collected by the dispenser, makes it possible for healthcare professionals to guide and support patients more specifically by working from the existing behaviour towards a better intake pattern. The result is our smart dispenser, Sensemedic, that both patients and healthcare professionals benefit from. With Sensemedic the adherence of each patient can be determined accurately. With Sensemedic the adherence of each patient can be determined accurately. This allows healthcare professionals to guide and support patients more specifically: working from the existing behaviour towards a better intake pattern. With Sensemedic it is possible to remind patients to take their medicines with methods that use the real time measuring data. 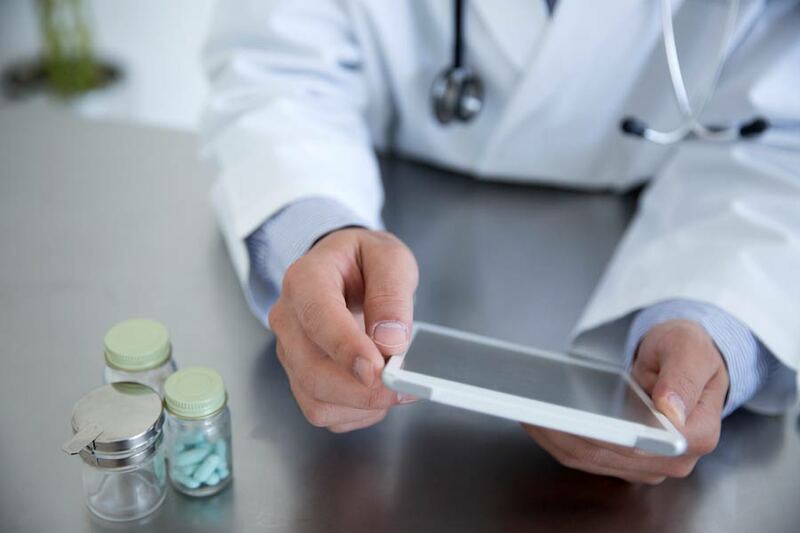 Thus a patient can be reminded with a text message, whereby the text message messages are only sent when a patient actually forgets to take his or her medicine. This method has proven to be highly effective. More information on adherence improving initiatives. Visit the Sensemedic website for more information. A better understanding in behaviour, better supervision and automatic reminders. These three factors lead to an increased adherence where patients recover better and faster. And which leads to lower healthcare costs. Are you interested in our smart dispensers? We convert your ideas into a working concept.